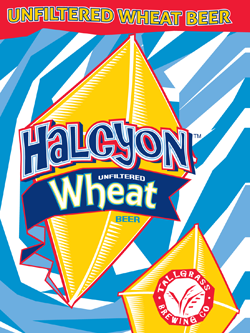 The appearance of Halcyon Unfiltered Wheat is a hazy straw color. It has an attractive medium strength peachy hops aroma. 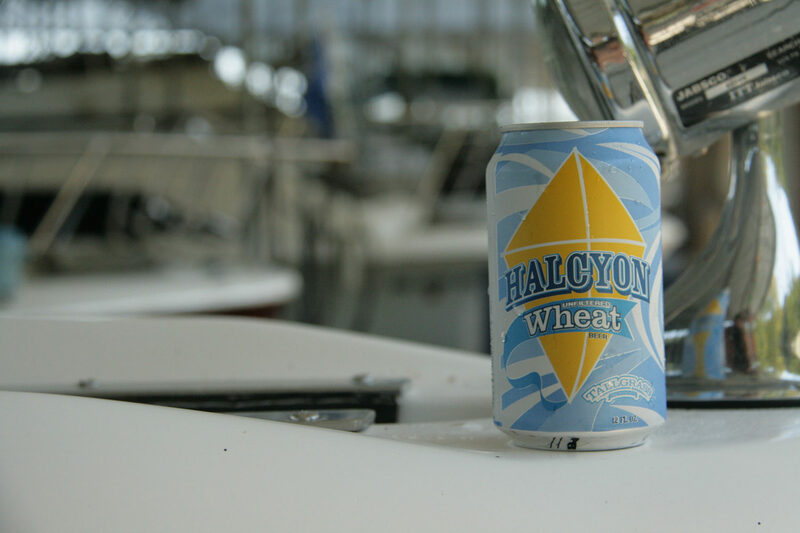 Upon drinking, Halcyon is initially introduced as a pretty standard wheat. However, after a second or two in the mouth the identity becomes tart like that of an ale. 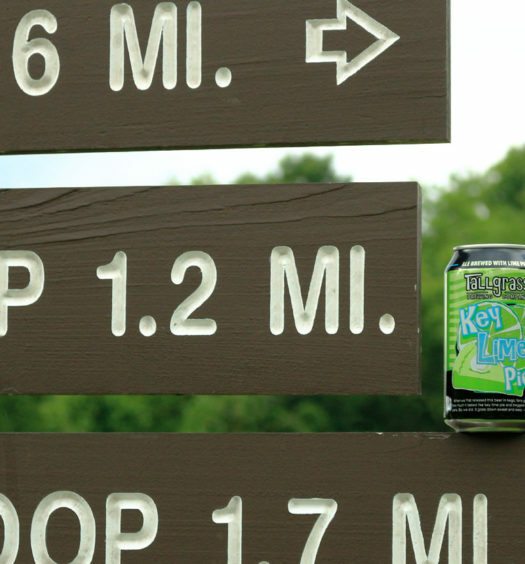 The mellow carbonation does add to the overall experience. Each taste concludes with a nice clean finish. 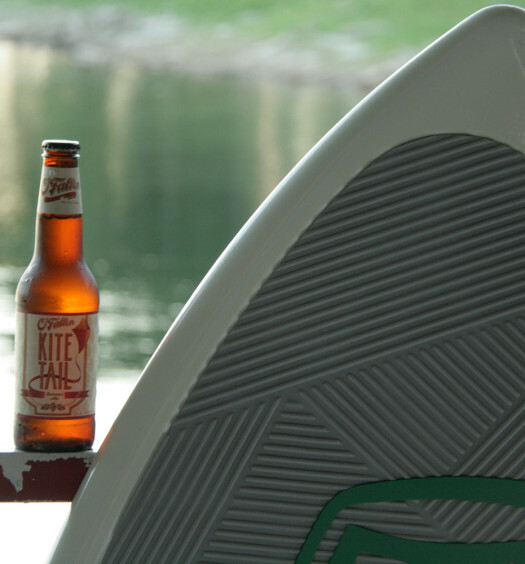 Halcyon Unfiltered Wheat craft summer beer is cool and refreshing for a day on the river or cleaning gutters.